All of our games can be found in the menu on the right hand side or by clicking here. 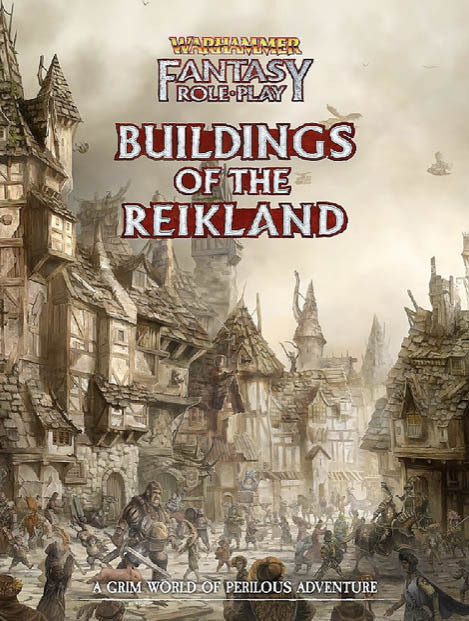 If you pre-ordered the WFRP Core Book prior to November 2018, you should have received an email today with a link to download the 'Buildings of the Reikland' file as promised. We hope you enjoy it and would like to thank you all for your patience and continued support! Please just check your SPAM folder in case it's hiding in there! 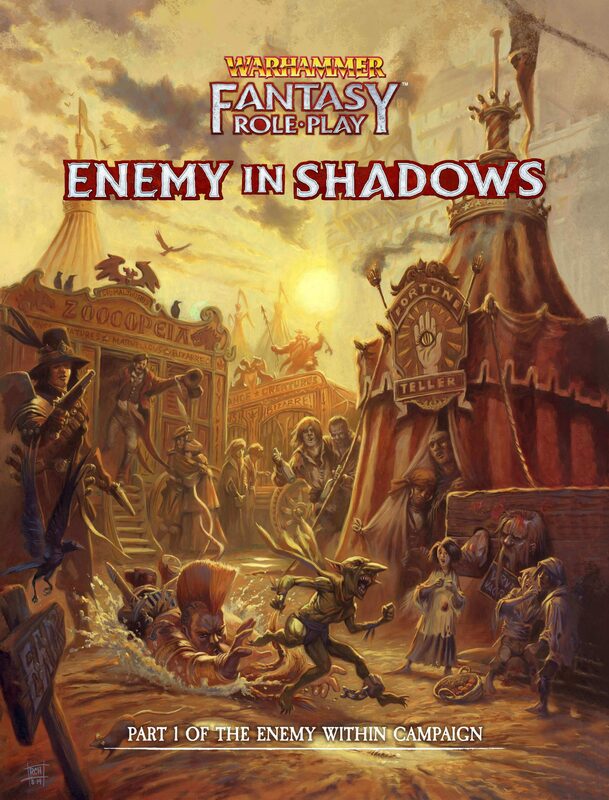 For all our other WFRP fans, we will make the buildings available to purchase on Drive Thru RPG in a month. We hope that by now you are getting into our weekly WFRP blog posts by C7 writer Ben Scerri. If you've missed any, you can catch up on our blog anytime. As always we would love to hear your feedback on our Facebook and Twitter pages. For now, let's get stuck into blog number 6! Hello, everyone! My name is Ben, and I’m here to discuss the most diminutive yet least disparageable (despite popular belief) Species currently available during Character Creation: the Halflings! There are a few misconceptions concerning Halflings online, and I’m here to clear these up. The focus today is the Size rules on page 341 of Warhammer Fantasy Roleplay Core rulebook. For many, what I discuss here will be obvious; but for some, it will come as a surprise. So, grab your best Rumster's pie and settle into your comfy chair, and let's talk Halflings! If you think this might be for you get your CV and sample into us by April 26th!